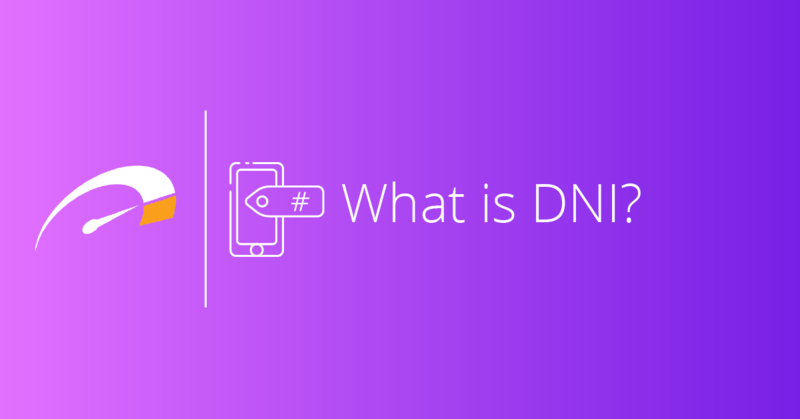 What is DNI and How Can it Impact Dealership Analytics? Dynamic Number Insertion, or DNI, is more than just a group of fancy buzzwords that marketers throw around, it’s actually a very valuable tool that can be used in a variety of different digital marketing channels and provide valuable insights into where phone calls are coming from on your website. Dynamic Number Insertion, or DNI, is a call tracking feature that can be used in concurrence with the MPOP®. DNI assigns a unique phone number to each source and will then will display that number to visitors who arrive on your site via that specific source. This data will then feed into your Google Analytics account. For a car dealer, attribution is everything. Knowing where callers are coming in from is vital information for a dealer, or any other business, to use. DNI can give dealers this information. 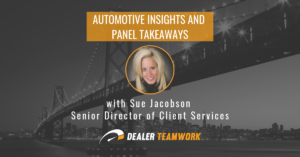 DNI is also especially critical in automotive marketing since the majority of shoppers will only call when they are ready, or close to ready, to make a purchase. Being able to track this behavior and even see how consumers are being introduced to a dealership’s number should be invaluable when measuring digital marketing strategies. In short, DNI is one of the most reliable methods to measure ROI on advertising regarding low-funnel conversions and attribution. 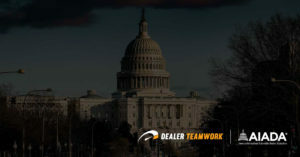 All dealers on the MPOP® can implement DNI to their Dealer Teamwork pages at no extra cost. 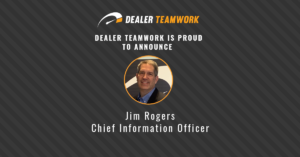 To provide this service Dealer Teamwork is partnered with Interactive Tel, an industry leader in call tracking technology, but are also able to work with other providers to match the dealer’s current DNI strategy. 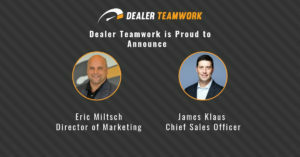 To install DNI into your digital marketing strategy or to learn more about how it can help your dealership, contact your Dealer Teamwork account manager or email sales@dealerteamwork.com for a demo.